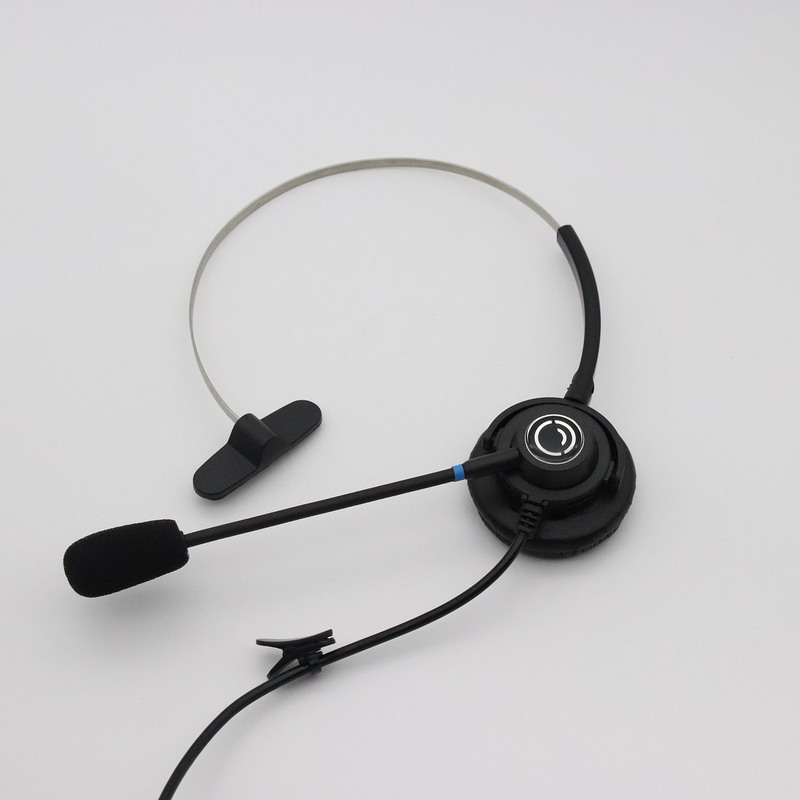 A high-quality range of professional headsets for online meetings. Grow your business with noise-free Skype & Zoom meetings! Dual Microphone Noise Cancelling Technology blocks out background noise and allows you to have professional interactions. 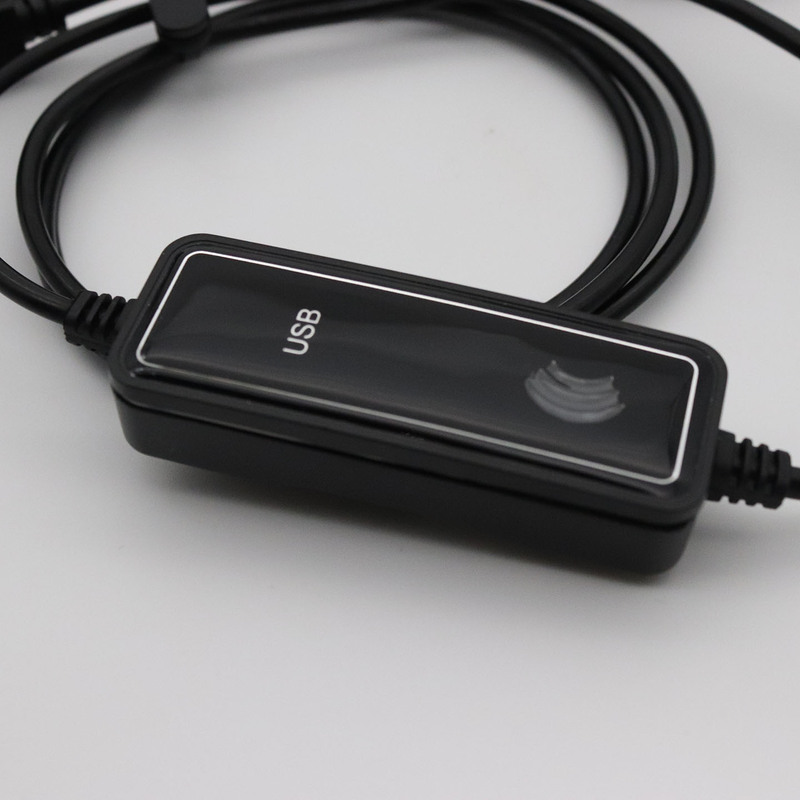 Crystel headsets allow for ideas to flow freely and for creativity. 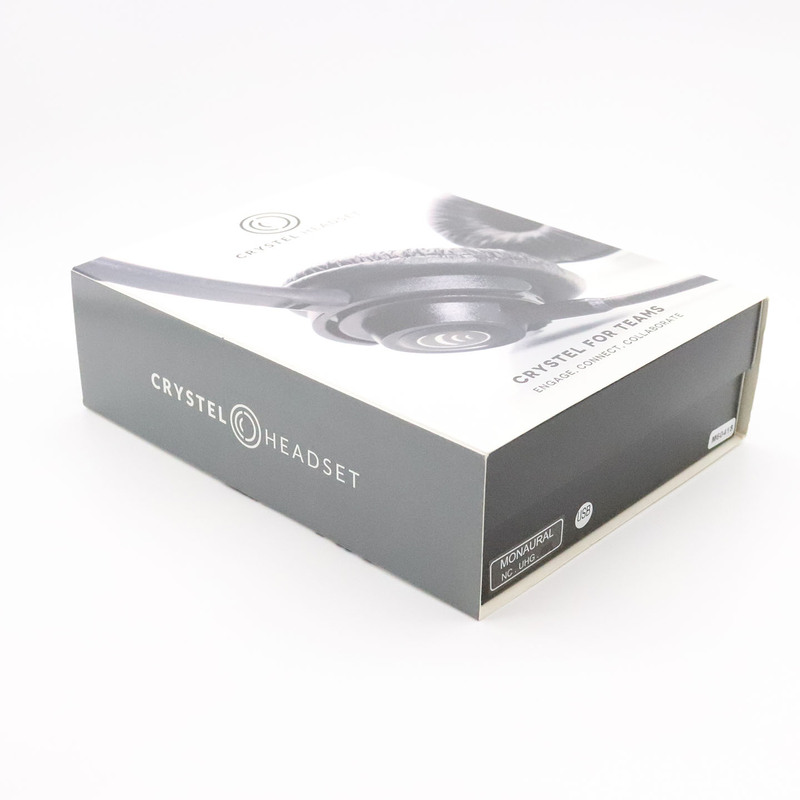 Compatible with laptops, PC’s, iPads and Smart Phones, Crystel headsets are foldable for compact storage & on-the-go convenience. 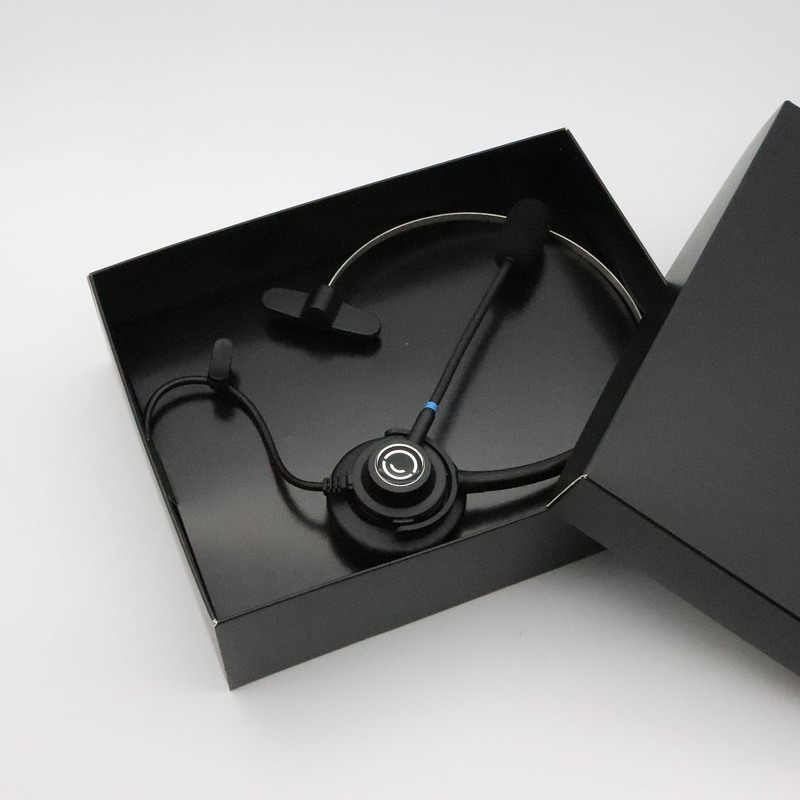 Headsets come with a 2-year warranty and can be repaired locally.